For businesses in today’s digital economy, automating SAP change management processes is essential for success. Discover how to use predictable costs and know baselines to build a compelling business case to automate your SAP change management processes and quickly realize value from your SAP investment. For businesses in today’s digital economy, automating SAP change management processes is essential for success. But managing change effectively comes with a cost, regardless of whether your business invests in a new solution or maintains the ‘status quo’. 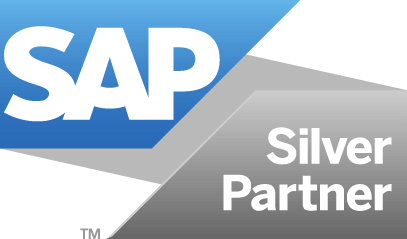 Use known metrics to determine how much SAP change management costs your business, and the real gains you can achieve using Rev-Trac Platinum to automate your SAP change management processes. Submit the form below to download the eBook ‘The ROI of automated SAP change management – Building the business case’. This eBook details how to calculate the actual savings your organization can make using Rev-Trac Platinum to automate your SAP change management processes for better, faster and safer SAP applications.